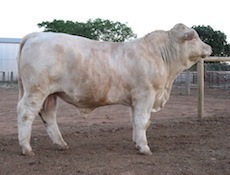 Chenu Charolais was founded in 2001 with the aim of producing terminal sires capable of turning off calves with the carcass attributes of today’s lifestyle and demands. 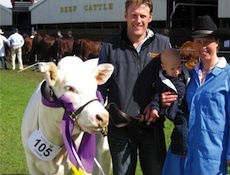 We are located at Bridgewater in central Victoria where our sale and show cattle are held. 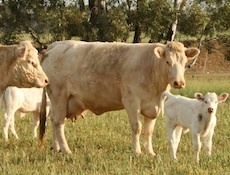 Our main stud herd and commercial cattle are located at Baringhup West, about 50 km south. Our stud is always open to anyone who wants to have a look at prospective sires or for those seeking heifers or cows for their own stud or commercial operation.